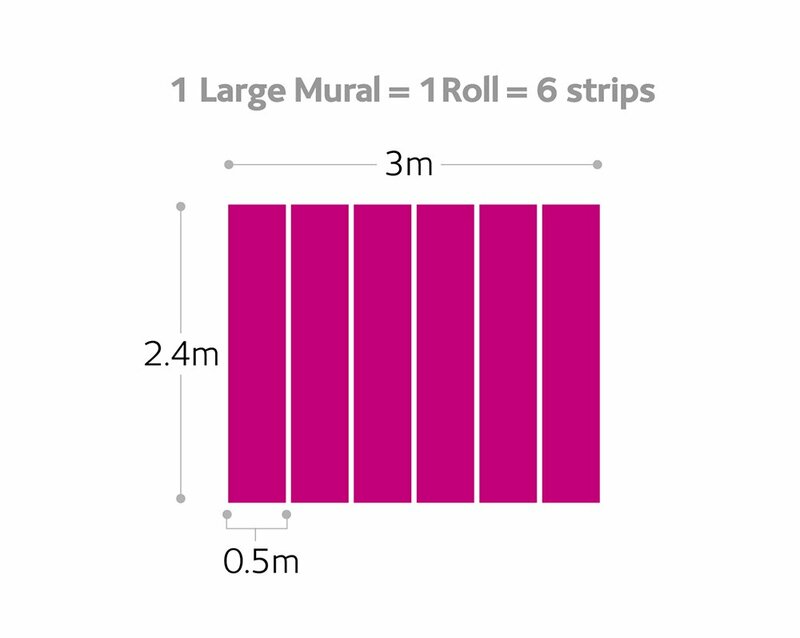 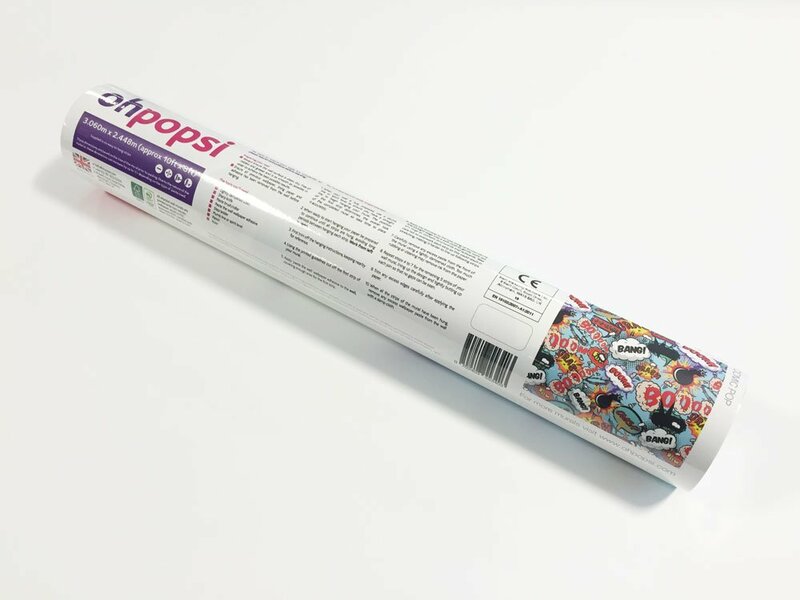 Create a stunning feature wall in any room of your home with the ohpopsi explore wall mural. 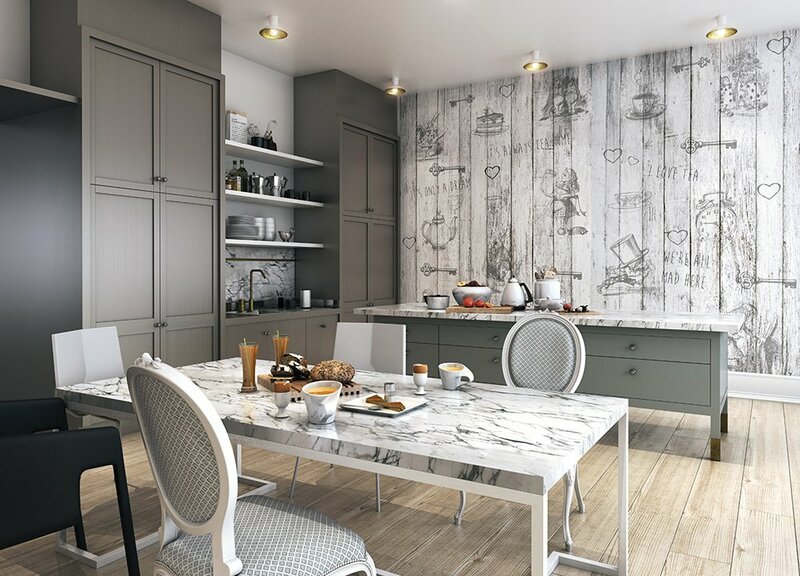 Using simple grey and white to enhance the beauty of John Tennial’s original illustrations for Alice in Wonderland, this design is the perfect way to introduce a touch of vintage whimsy into a kitchen or bedroom. 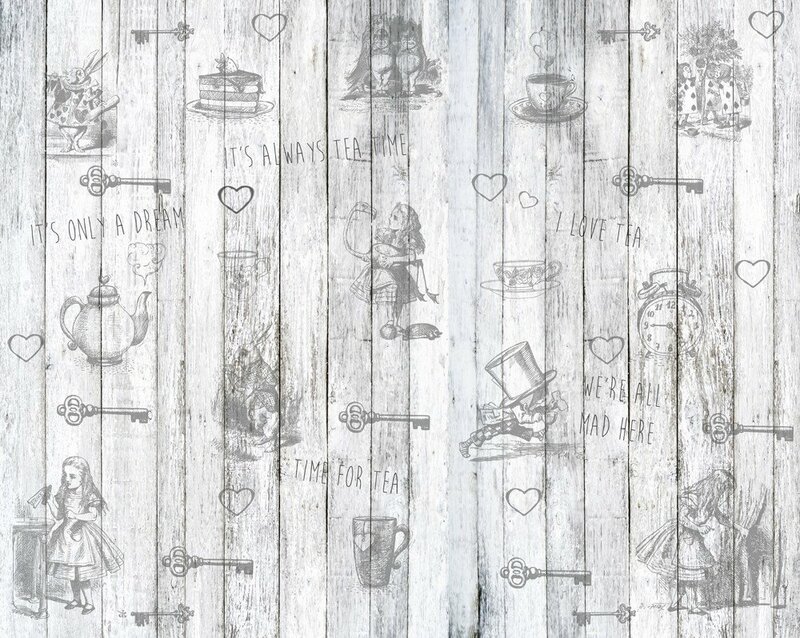 Combining characters and famous references from Alice’s adventures against a vintage wood background, this mural is a delightful design, perfect for those of you wanting something with interest without colour.